The trial of the man accused last summer’s murder of University of Iowa student Mollie Tibbetts is being moved to Woodbury County. Twenty-four-year-old Cristhian Rivera is charged with first-degree murder in Tibbett’s death. He is accused of killing her last summer. Her weeks-long disappearance sparked a nationwide search. A hearing for a change of venue in the case was canceled after both sides agreed that the trial should be moved. Rivera’s trial is tentatively set for September 3rd in Sioux City. He remains in jail in Poweshiek County on a $5-million bond. 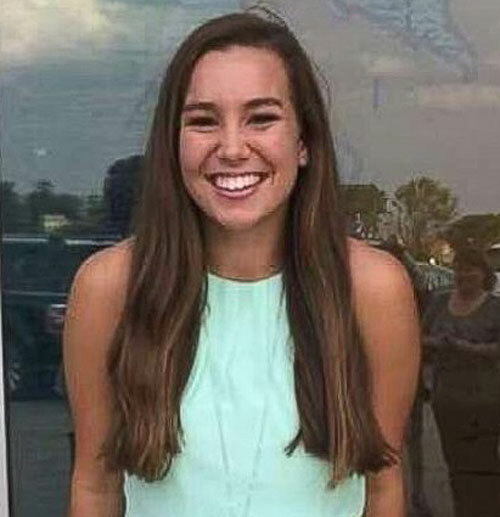 The 20-year-old Tibbetts was reported missing July 18th after she didn’t return from a jog in her hometown of Brooklyn, Iowa. Rivera was arrested a month later and charged in her kidnapping and murder. Authorities say Rivera is from Mexico and was in the country illegally.